Our caring, professional staff transforms our services into experiences. Families appreciate how well we know—and pamper—their loved ones. Business partners value how we run our salon-spas. And as we continue to enjoy rapid growth , we give thanks for the privilege of being able to do such good for our clients by doing what we love. 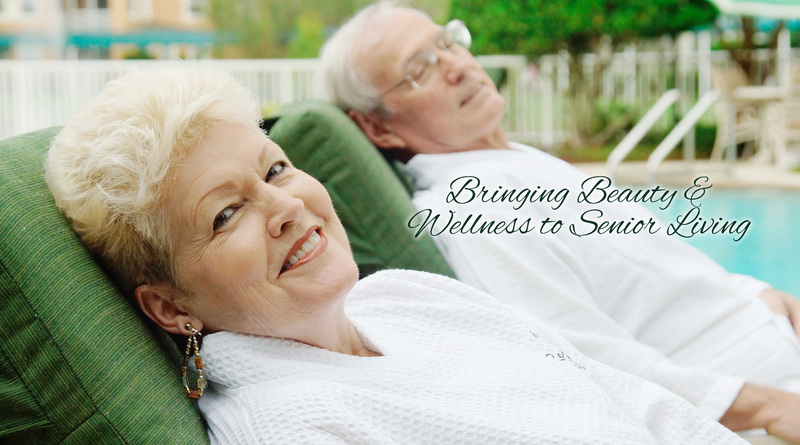 We are one of America’s most experienced providers of salon-spas for senior and assisted-living communities. We delight residents with contemporary salon and barber services as well as massage, skincare, and wellness experiences for optimizing health, energy and well-being at every age. We delight residents with affordable access to truly upscale salon-spa beauty and wellness services tailored just for them. From the luxurious ambiance and organic products, to treating everyone with genuine affection and the utmost respect, we do our best for both residents and communities. Bring Rejuvenate Salon & Spa to Your Community.